Richard Lentfer was born and raised in Riverdale, Illinois and now resides in Orland Park where he started his business 45 years ago. As a young man, Richard began working for a builder in Orland Park who was building pre-fabricated houses in what was a fairly desolate town. LaGrange Road was a two lane street, Orland Square was a field and “The Farmer’s Daughter” restaurant and “Robert Hall” were the main attractions. As a salesman for the builder, in addition to selling over 300 homes, Rich learned a lot about construction and started his own construction company, “Rich Construction.” He built two model homes, named them after his daughters “The Sheryl” and “The Susan,” and began building replicas of those designs for his customers. Today, there is also a street in Orland Park named “Lentfer Court” after the Lentfer family on property that was owned by Richard in his earlier years. In 1969, while the construction business was profitable, Rich felt that he wanted to put more focus on the sales end of real estate, thus began “Rich Real Estate.” With a sales office opened in the garage of “The Susan” model home, he hired a broker to work for him and they started listing and selling other properties in addition to his own. The business began to prosper. In the early 1970’s, Rich was approached by a man who owned a small home on LaGrange Road who inquired about trading his house for a new house that Rich had built. The deal was made, and the house on LaGrange Road would become the new sales office. Rich revamped the house into a mixed use property by adding a store front, some other commercial offices and six apartments above. A few years later, in 1976, Orland Square Mall was under construction and Orland Park was growing at a rapid pace. The Real Estate brokerage business became Rich’s full-time endeavor and over the course of the next twenty years he earned many great accolades, formed lasting friendships, developed business contacts and served on many community committees and organizations. Branch offices were opened in Chicago, Oak Lawn, Palos Heights and New Lenox in order to cover more surrounding communities. In the 1980’s the company took on a franchise and associated with ERA “Electronic Realty Associates” Real Estate. Rich and his associates were now some of the first to be on the cutting edge of using technology in real estate sales. As franchises change, so did Rich Real Estate. In the 1990’s Rich made a change and associated with another franchise, GMAC Real Estate. Rich’s daughter Susan Lentfer Sipich came into the business in 1993. As a licensee student of Rich’s at Moraine Valley Community College, where he was teaching, she was top of her class and Richard knew he had someone that he would be able mentor into the business. Over the years, Susan has handled transactions in all aspects of real estate including residential, new construction sales, executive relocations, commercial sales and leasing, apartment leasing, industrial and vacant land sales. In the past 8 years, her career moved to hiring and training new agents as she took on the role of Managing Broker. Susan now oversees all operations of the business as CEO & Managing Broker. With the down turn of the economy, GMAC left the real estate franchising business and Susan returned the company back to its original business model, Rich Real Estate, Inc., deciding to stand alone as a real estate brokerage, knowing that the reputation and history of the company in Orland Park speaks louder than any franchise name. Today, thanks to the internet and virtual offices, all operations are run out of the same location on LaGrange Road in Orland Park and the company’s brokers work primarily through a virtual office with the Orland Park location as the hub. *Rich Real Estate is an independently family owned and operated real estate company. *Rich Real Estate is the oldest existing real estate company in Orland Park. *Richard Lentfer was 3 times in the past President of the Real Estate boards that governed our area. *Richard Lentfer served in the past as President of the Palos Heights Chamber of Commerce, Charter Member of Orland Park Rotary. *Rich Real Estate has sponsored the Cub Scout Pack 372 in Orland Park for over 30 years. *Richard received the “Realtor Emeritus” Award in 2011 from the National Association of Realtors. 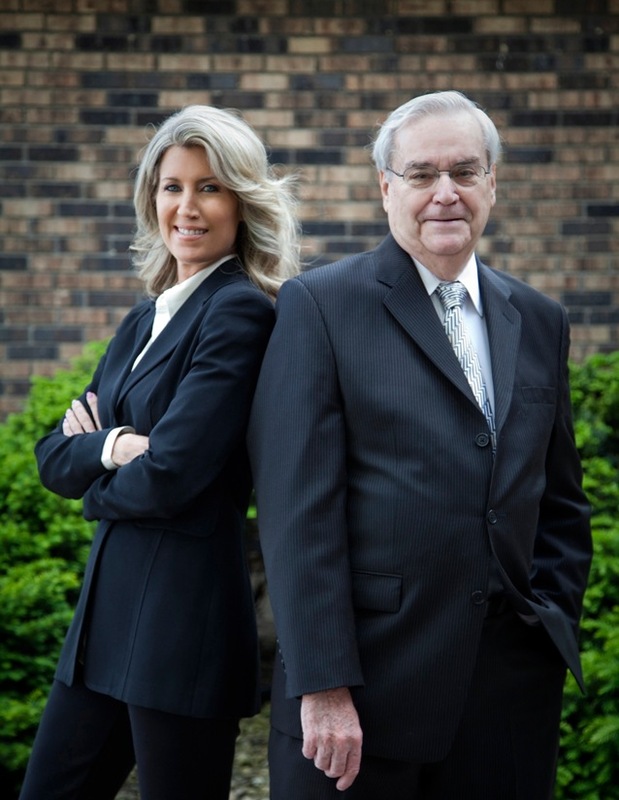 * Rich Real Estate and Susan Lentfer Sipich are the recipients of numerous previous franchise awards for both sales and more importantly as one of the leading real estate companies for Customer Service Satisfaction, and now operates as an Independent Real Estate firm. * Rich Real Estate handles all aspects of real estate sales and transactions for buyers and sellers. This was all accomplished by hard-working associates, brokers, employees and through satisfied customers. Rich and Susan thank you for your support and ask for your continued support in the future as we continue to grow with Orland Park.